Many applications getting popular which is great, but when it comes to performance under heavy load, it is very bad. At the peak times, users are just giving up. How we can solve this issue without re-engineering the application? Amazon ElasticCache will solve the problem. 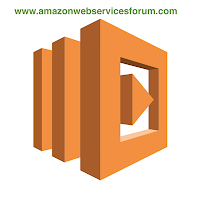 It improves the performance of web applications by allowing the retrive the information fast, in-memory caches instead of relying on slow disk based databases. It automates the time consuming tasks such as infrastructure provisioning, managing persistance,installing the software and patch management etc. Amazon ElasticCache are managed in-memory service. You can define a cluster of nodes. You have the option for redis as well. AWS will take care of the cluster management, in-memory cache etc. It uses an event driven, non blocking I/O model that makes it light weight and efficient for data intensive apps that run across distributed devices. you can reach us: srinivas.n462@gmail.com. VPC is a virtual private cloud or virtual private network which you can define on Amazon cloud and create logically isolated sections on amazon cloud which supports IPv4 and IPv6 supports hardware VPN connections. 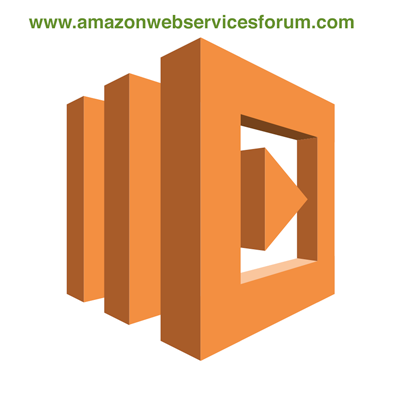 You can have full control of AWS architecture. We can control the selection of ip range. 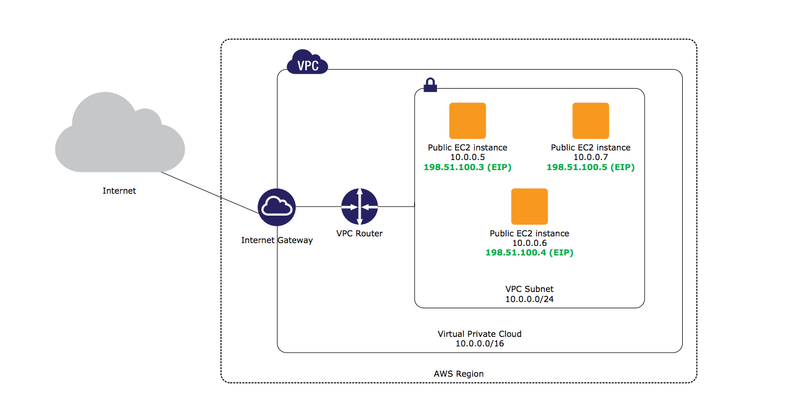 With VPC, you can able to increase the capacity of existing on-premises infra for your organisation. Launch the disaster recovery environment. Serve the virtual desktop apps with your organisation. To create a dns record, you need an IAM policy attached to the IAM user.